In a bowl, mix all ingredients together thoroughly with your hands. Roll into about 20 meatballs and place on pan. 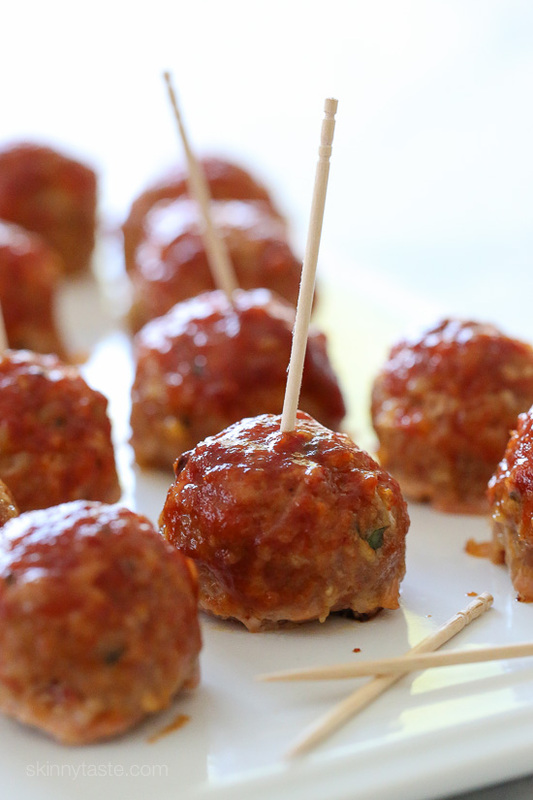 Glaze meatballs with any of our Walden Farms BBQ sauce and pop back in the oven for 5 minutes!